Nuvani Institute is a cosmetology school in San Antonio. People have also called it a beauty school, hair stylist school, or nail technician school. Each of these applies, as Nuvani Institute in San Antonio offers all of these programs. 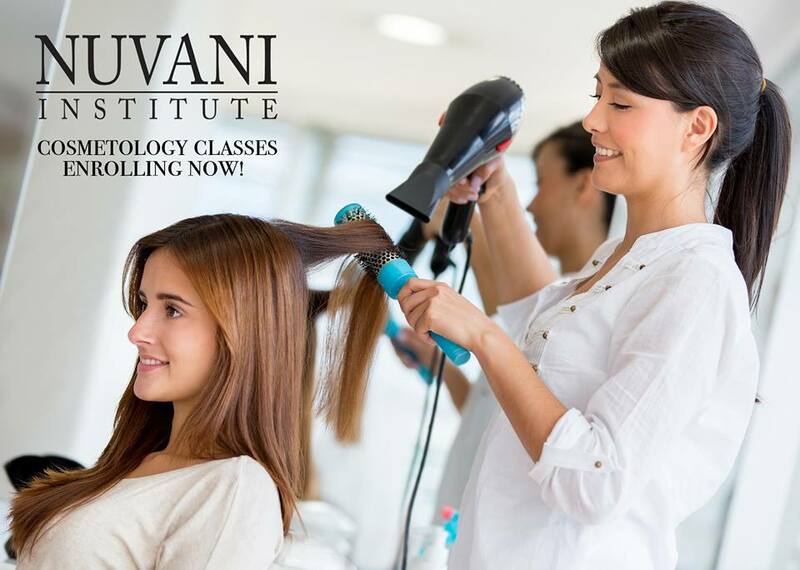 Nuvani Institute offers training to students who want to become cosmetologists, cosmetology instructors, nail technicians, and estheticians. If you're interested in any of these programs, you should know that Nuvani Institute offers scholarships and rewards totaling up to $4,000 for a student. The offer is only good for a few more months! Nuvani Institute offers up to $4,000 in scholarships and rewards to students. If you want to qualify for that, you can begin the admissions process. We make it as simple as possible for students who are interested in enrolling or taking advantage of the tuition reduction rewards, and scholarships. Each of these programs has its own requirements, program length, tuition costs, etc. But, what the programs have in common are things like small class sizes, financial aid available ility for those who quality, a wealth of grants, scholarships, and rewards that can be applied to tuition, etc. If you are really interested in working in the cosmetology field, we have a program that suits your needs. We offer classes guided by experienced and committed professionals so students can receive the training they need for the careers they want! Do any of our programs interest you? If so, don't hesitate to contact us, whether it's to start the admissions process or just ask a question about our programs or campuses. We have locations all over Texas, just contact the one closest to you. We’re interested in talking to you at your earliest convenience! Or, if you prefer, you can contact us through the Admissions Form.